The United Nations Children’s Fund (UNICEF) has said that the birth registration programme implemented by the National Population Commission (NPopC), with its support has increased the number of children between the ages of zero and 17 years registered in Nigeria by about 29 million. UNICEF in a statement issued yesterday by Geoffrey Njoku, its Communications Specialist, said the number was according to the evaluation report launched yesterday for children under one year of age. The statement added that the programme increased by more than 100 per cent the number of children registered — from 3 million in 2012 to 11 million in 2016. The agency said it was in this context that the programme was initiated to accelerate birth registration rates – particularly for children under the age of 5, between 2012 and 2016. “The programme made significant improvements in strengthening the birth registration system in Nigeria. At the level of infrastructure, the numbers of NPopC Registrars/Centres increased to nearly 4000 in 2016 from about 3,000 in 2012, helping to achieve a harmonized, accessible and efficient birth registration system, which now functions as an integral part of civil registration and vital statistics (CRVS) in Nigeria. “The programme’s use of ICT tools for birth registration introduced target-driven performance in all of the 774 Local Government Areas (LGAs) in Nigeria. The LGAs now have specified targets, reports and performance ranking. 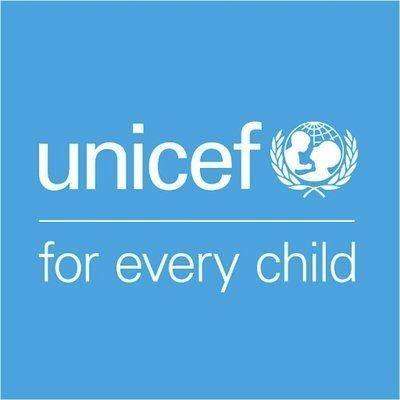 UNICEF said the report asked NPopC, as a primary service provider, to take “greater ownership and a proactive approach” on registration of newborn children and all other children who are still unregistered. NPopC is advised to prioritize digitization, advocacy, and lobbying for more funds to effectively implement the Strategic CRVS Plan (2018-2022).